At Darwin Social Noise we have launched DSN Up, a division specialized in marketing and communication services for growing startups. Juan Villanueva, currently digital strategist at the agency and with extensive experience in these types of projects will lead this new division. DSN Up was intended to be an extension of the marketing department for startups. The objective is to provide the necessary support, both online and offline, supporting all the creative and strategic muscles of the agency. With this objective in mind we have designed various collaboration models which can be adapted to the needs of each startup. What services does DSN Up offer startups? We want to accompany startups in their growing process and to be part of their team. 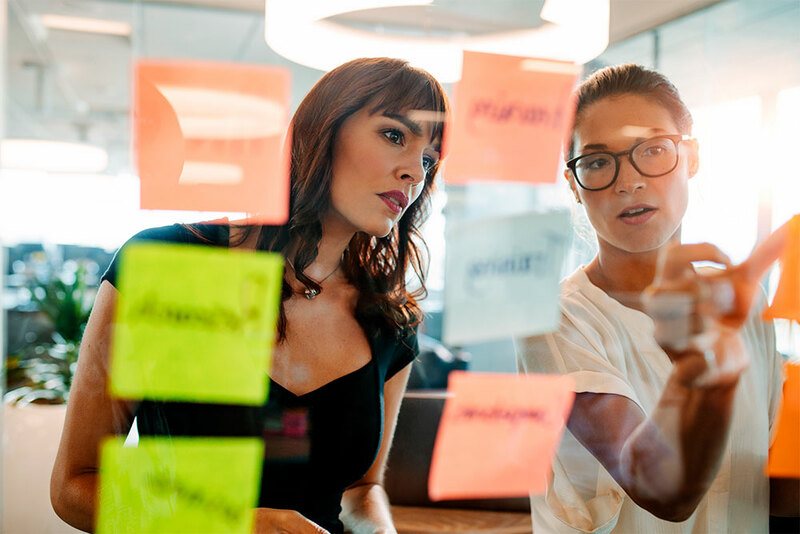 We do this from the creation of the brands strategy, working on the concept and tone of communication through the creation of creative campaigns. In addition, we take advantage of Darwin Social Noise’s consolidated experience in the creation of content plans, branded content and marketing of influencers. DSN Up offers that “what am I going to tell, how, where and who will help me carry my message”. 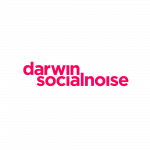 It is not the first time we approach Darwin Social Noise’s work for brands in a similar way. We have already done it with brands from the online purchasing sector like Rastreator, Trivago and Seguros.es, from the delivery sector like La Nevera Roja and Deliveroo, from the credit sector like Vivus or others like Reparalia (Home Serve), TherayChat or TiendAnimal. Our colleague Juan Villanueva has extensive experience in these types of projects. At Darwin Social Noise, Juan Villanueva for the past 6 years has performed functions of business development and strategies for clients like La Liga, Grupo Prisa, Trivago, Rastreator, Deliveroo, Ibercaja, Paf, Stage Entertainment, TiendAnimal and La Nevera Roja amongst others. We couldn’t be happier to have him as the head of DSN Up.